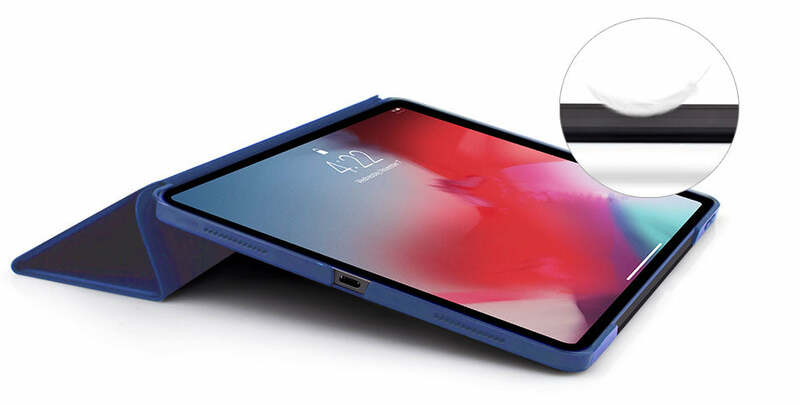 The ultra slim and lightweight Casense Folio Case provides elegant protection for your 12.9-inch iPad Pro (3rd Generation with USB-C port). 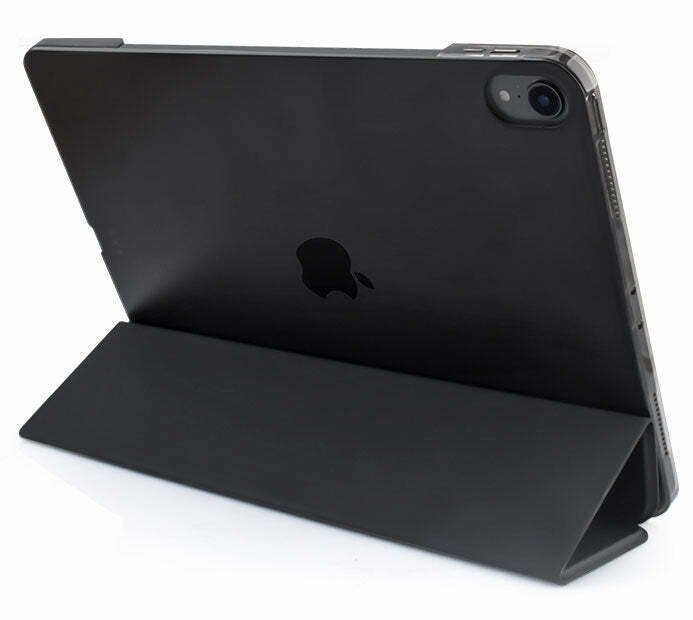 Featuring a folding cover that supports multiple viewing angles, and a durable polycarbonate shell, the case provides complete protection without restricting access to the iPads buttons or camera. 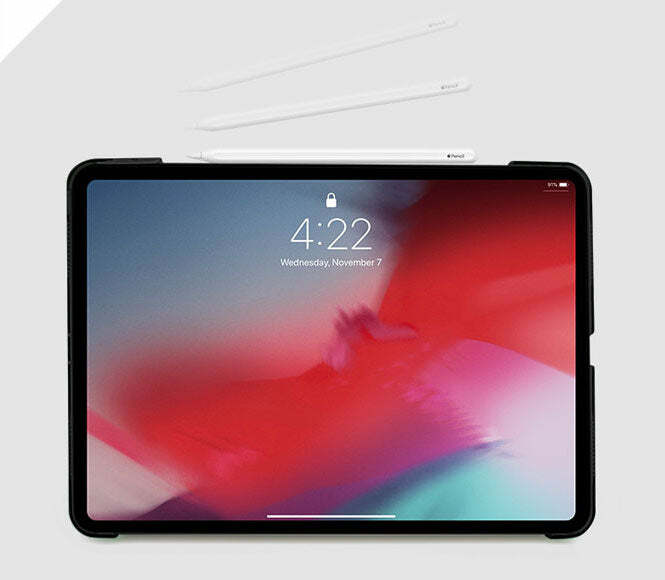 Due to small differences in the size of each iPad model, please ensure you select the correct Casense model to guarantee a perfect fit. If you have any questions please contact us.